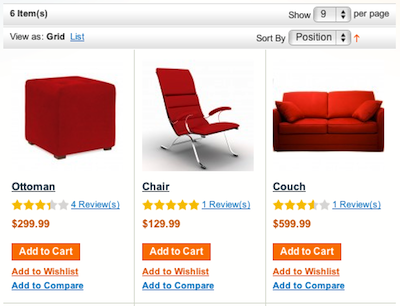 When I first heard about Magento attributes, I confused them with configurable products. This is mainly because I have been using osCommerce for all these years. 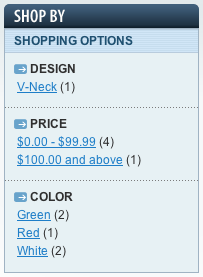 In osCommerce a product attribute adds a dropdown menu with different buy options to the frontend of your store. 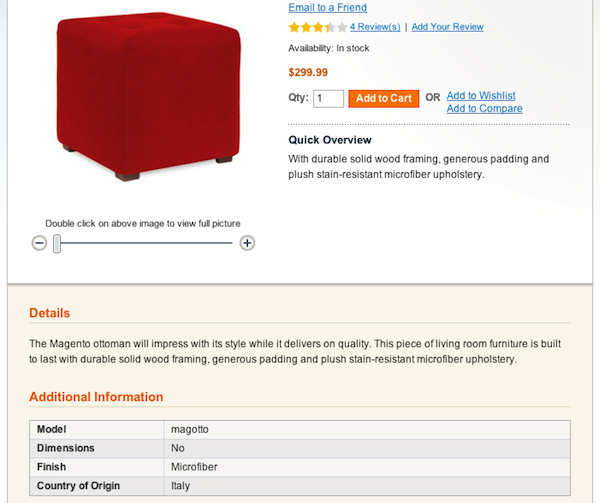 In Magento, an attribute is a property of a product. 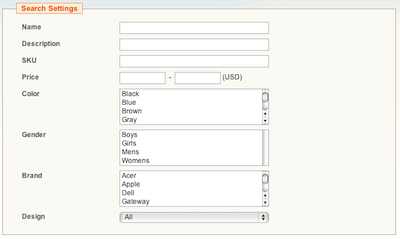 In the image below you can see what an attribute is; each input field, dropdown menu and date field is an attribute. So in reality, when you create an attribute, you are only creating an additional field. Of course, there are many advantages to this and it’s all pretty advanced when you take into account that the information entered in those fields is displayed in the frontend of your store. You can even choose where and how that information is displayed. You can also add your custom attributes to attribute sets. I like to think of these attribute sets as templates. 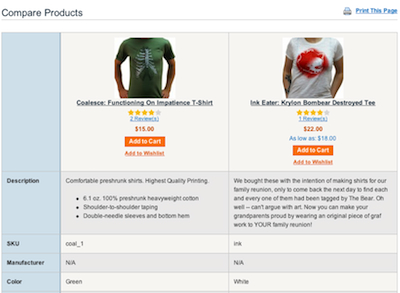 So if you were to create color and design attributes, you can add them to a t-shirt attribute set — and this attribute set can later be used as a template for all the t-shirts that you plan to list. There are also other things that attributes are used for. For example, flat product tax is configured via an attribute. In the video below, I explain in detail how all of this works. You can create attributes by going to “Catalog > Manage Attributes”. Then simply click the “Add New Attribute” button to create them. For the frontend properties, below is a definition of where the information from the attributes is displayed. 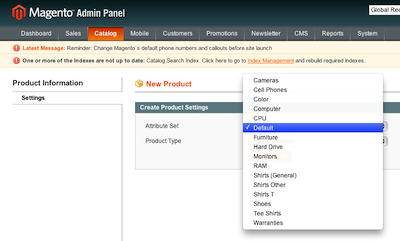 To create an attribute set, simply go to “Catalog > Manage Attribute Sets” and click the “Add New Set” button.